Ready for some more tasty 2-ingredient recipes? I've got them! These are designed to fit the bodybuilder/athlete competition diet - they're low sodium, low-to-no-sugar, high protein and low carb. And they're geared to make all that chicken you're eating actually taste good! Spray a small baking dish with olive oil. Place chicken breast in the dish and spread the mustard over it. NOTE: Makes great leftovers! Bake extra and slice it thin for easy portable snacks! NUTRITION per 4 oz serving: 159 calories, 24 grams protein, 6 grams carbs, 3 grams fat, 0 grams sugar. Place chicken breast in large ziploc bag. Add 2 Tbsp Balsamic Dressing, seal and refrigerate for minimum 1 hour (max overnight). 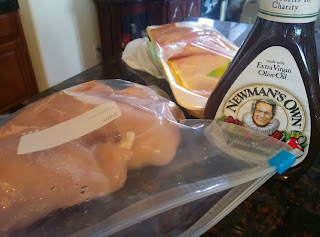 Place chicken breast in the dish, discarding marinade. Pour 1 Tbsp dressing from bottle over the chicken. NOTE: Makes great leftovers! Bake extra and slice it thin for easy portable snacks! 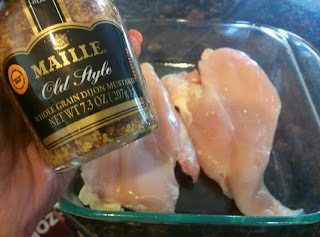 You can also cut the raw chicken into bite-size chunks before marinating - makes a great addition to a big leafy salad! NUTRITION: per 4 oz serving. 174 calories, 24 grams protein, 2 grams carbs, 7 grams fat, 1 gram sugar, 307 mg sodium. 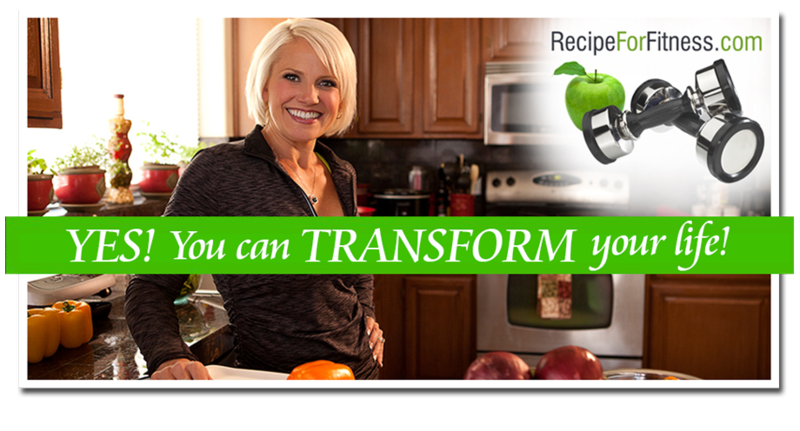 More 2-Ingredient Recipes Coming Next Week!